Every Wednesday like clock work, catch this networking group and join us for the best way to start your business day. I really love WIN; whenever I miss it, I find myself missing the people and the energy. I love the energy that the Chamber brings to this group [WIN]... even so early in the morning. 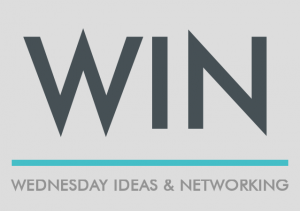 Real Referrals | Generating strong referrals is the key for so many businesses, so start your Wednesday morning routine with the Chamber at WIN. With WIN, we will help your business by learning how to refer potential clients to your operations while you build long lasting relationships with fellow business leaders--a critical step to empower your referral network. 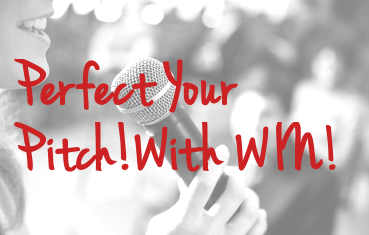 Perfect your Pitch | Try out your public speaking skills and get honest feedback from other professionals--even give us your presentations with our AV set up so you are ready for the next pitch. 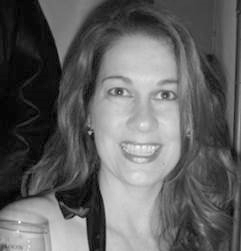 With various businesses and personalities you will get the feedback you are looking for. 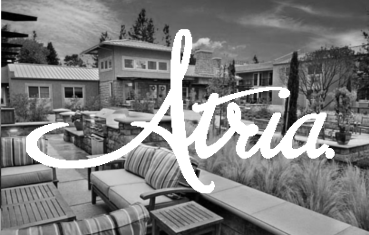 Join us for WIN, at Atria Tamalpais Creek in Central Novato. Free to attend with complimentary coffee, scones, and a fantastic group. Bring your employees, your coworkers and start every Wednesday morning with this energetic group. Questions about Networking at WIN? E-Mail Carrie Scrimshire by clicking her photo!